Want to buy a quality diatonic accordion and at a good price? 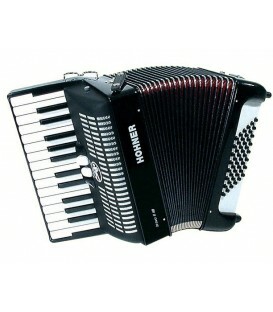 Or would you prefer a piano accordion? At Musicnexo you can buy online accordions from brands such as Hohner or Roland, of different ranges and at the best price. Look no further, you're in the perfect online store.